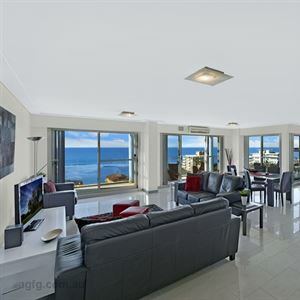 Set in The Entrance, this apartment is 13 km from Terrigal. Guests benefit from balcony. Free private parking is available on site. Gosford is 17 km from Dolphin Court 12, while Palm Beach is 33 km away.